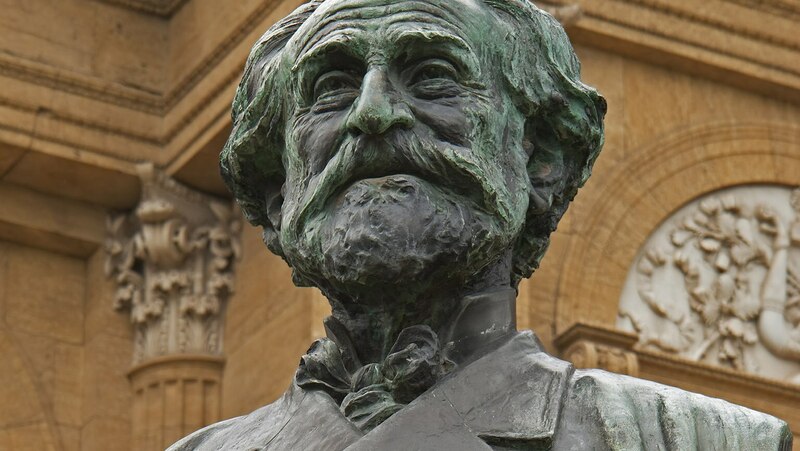 The Italian composer Giuseppe Verdi and opera seria are the focus of Lectures 19 through 22. We learn how Verdi dominated the operatic scene in Italy for more than half a century by the power of his beautiful melodies and his focus on human emotions and psychological insight. We see how Verdi gave the orchestra an increasingly important role in the drama, and how he used technique to endow his operas with musical continuity and maintain dramatic momentum. Verdi's style is discussed with references to Rigoletto, La Traviata, and Otello.